For both Spaniards and Europeans alike, the news of the Catalan independence vote is everywhere. On the surface it seems like a simple bid for economic and cultural freedom, but it’s actually a lot more complicated. From riots to revolt, and protests to police brutality, here’s how a previously peaceful and stable relationship between Catalonia and the rest of Spain has descended into the mess we hear about today. 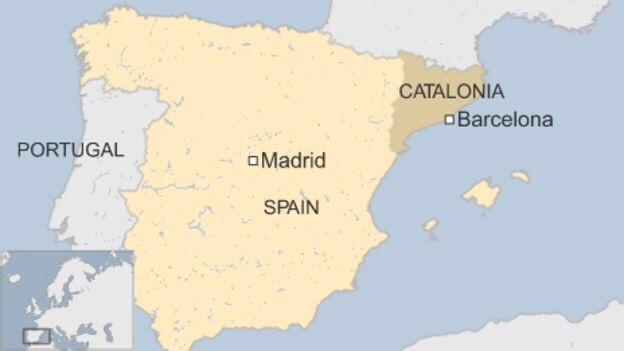 Catalonia is a region in the north east of Spain, and it’s different to the other 16 autonomous regions. Catalonia has its own language (Catalan), its own culture and what some people may see as their own capital – Barcelona. On top of this, it’s one of the wealthiest and most artistically rich areas of Spain. It’s an area that many (especially natives) think should be its own country. Well – the Spanish constitution states that Spain’s regions are indivisible and cannot be deemed a separate country, which is the key problem, and the one that has caused the most uproar. The current referendum was deemed illegal by both the constitution and the current parliament in Madrid. 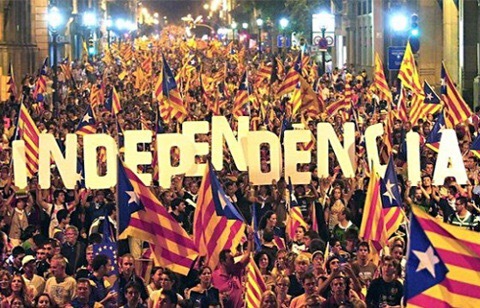 But in 2014, Catalonia was like yolo, and held an unofficial vote for separation – with 80% in favour of becoming their own republic. Now the country is holding a referendum – even though its illegal. This has led to police violence in and around balloting centres, with the police stopping and searching people for material relating to the banned election and physically preventing people from voting. Nearly 900 people were reported injured due to police force during and around election day. The main problem that the Spanish government face, and the main cause of all the drama, is the fear that if one goes, others will follow. Like the Scottish referendum in the UK, the Spanish government are worried that other regions will follow if Catalonia leaves. 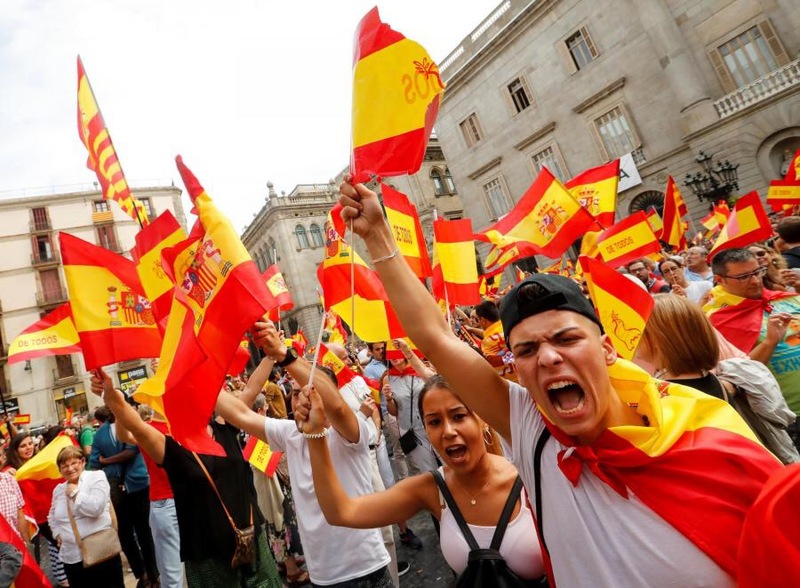 In some northern communities in the Basque country, like Asturias and Galicia, there’s been a high population of people with nationalistic, anti-Madrid beliefs. Whether the referendum will be pressure﻿d through parliament or whether the tensions between the region and the country will cool by itself, only time will tell. I’m Spaniard from Valencia, right below Catalonia. I want add to the article that the current problem is caused by a extreme right-wing government in Madrid which have denied during years any dialogue with Catalonian government, and currently continues denying to talk and tries to solve all sending riot police to beat people. This would not have happened with a normal government in Madrid.